Ken Kaneki is an ordinary college student until a violent encounter turns him into the first half-human, half-Ghoul hybrid. 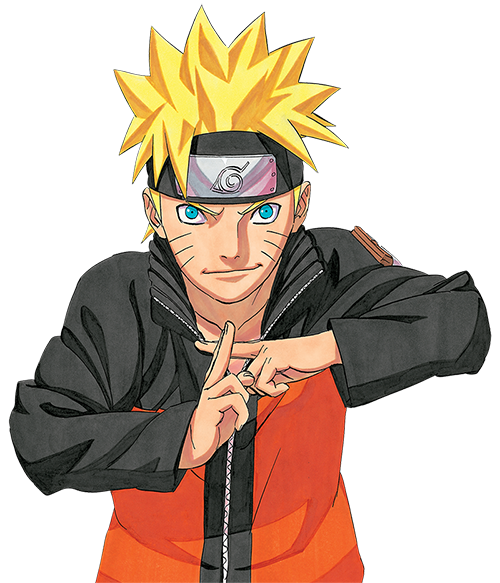 Now he must survive Ghoul turf wars, learn more about Ghoul society and master his new powers. Sui Ishida was born in Fukuoka, Japan. He is the author of Tokyo Ghoul and several one-shots, including one that won him second place in the Weekly Young Jump 113th Grand Prix award in 2010. Tokyo Ghoul began serialization in Weekly Young Jump in 2011 and has since been adapted into multiple anime, video games and novels. Never miss a new release. 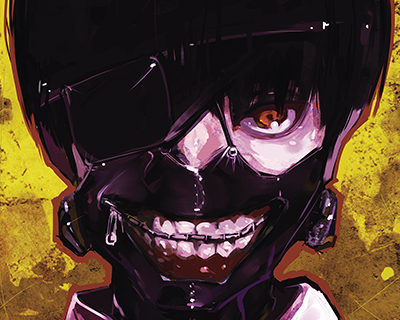 Follow Tokyo Ghoul today!